We have featured from Zazzle and Etsy a collection of Valentine’s day gifts that we think are ideal for giving to your loved one. Whether you are looking for Valentine’s gifts for your girlfriend or husband, Zazzle and Etsy offers a collection of gift ideas that you can customise with your own images and text. Aside from the gifts below, we’ve also put together a collection of Valentine gifts for her, Valentine gifts for him and Valentine gift wrapping for all of your gift wrapping needs! Give your loved one an adorable mug for Valentines to show your love. This “XOXO” mug is cute, colourful and would make a great gift to give to your Valentine! 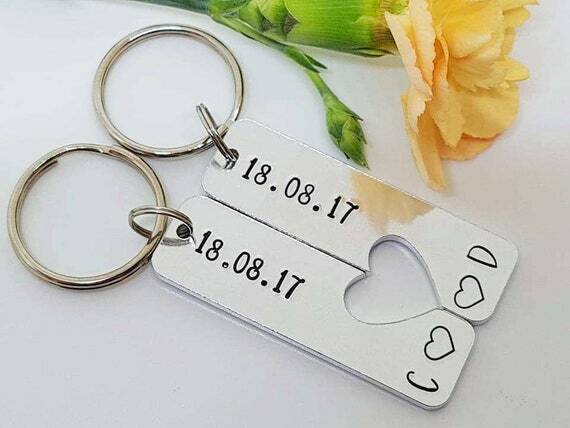 Cute keyrings for couples. 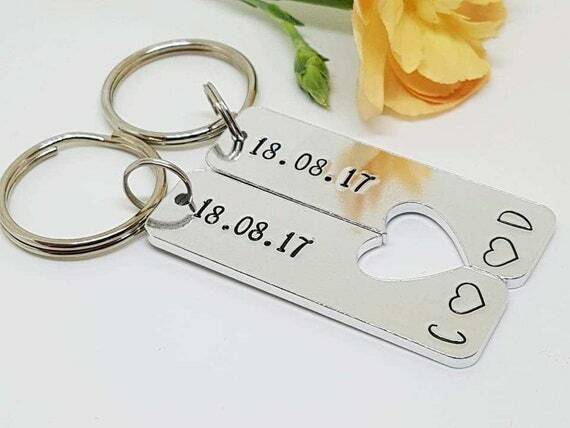 Personalise this keyring over on Etsy to include a special date and both of your initials. Customise these coffee mug to include your own photo and add text if you wish! 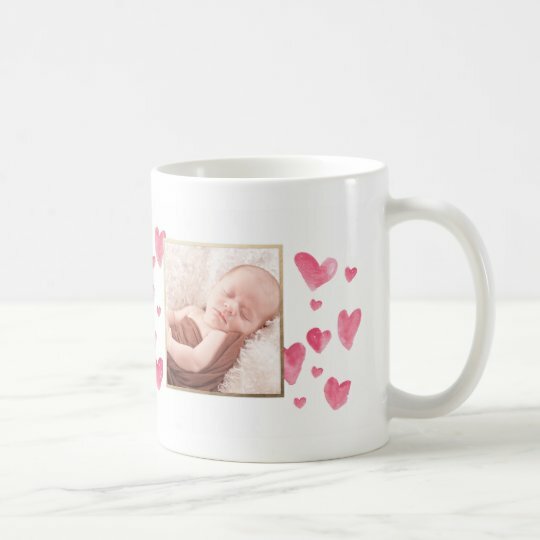 Whether you wish to add your favourite photo of you and your other half to adding a photo of your children, you can simply personalise this mug over on Zazzle. 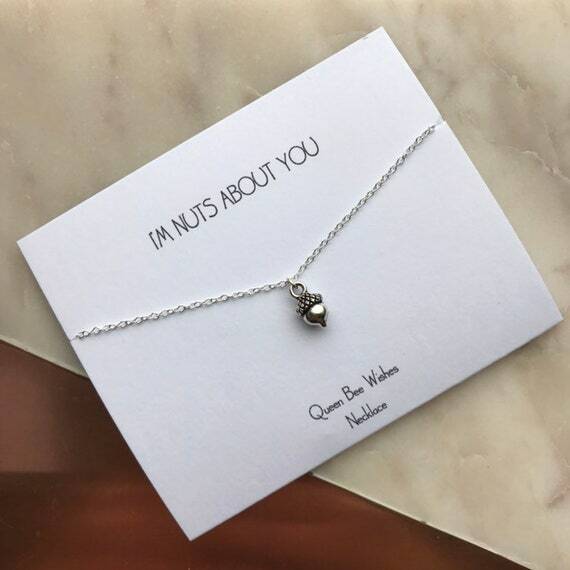 We love this cute little necklace! This would make a great gift for her to give on Valentine’s day! 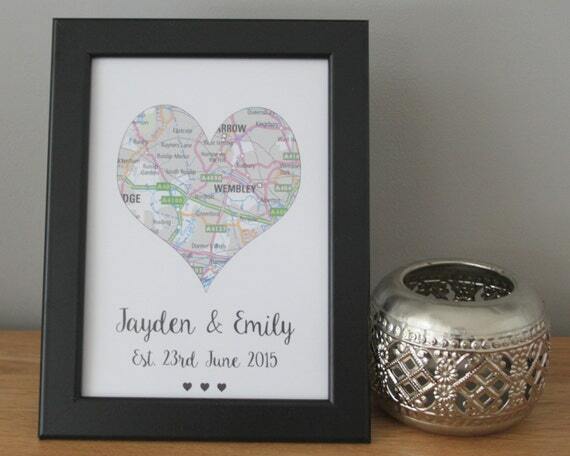 This personalised keepsake is ideal for giving to your other half. You can personalise the text to include your names and the special date. 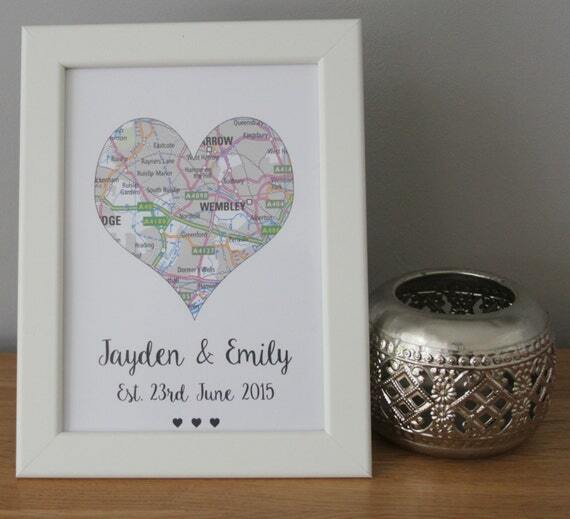 Whether the special date is your wedding date or when you went on your first date, you can personalise this map to make perfect for you! 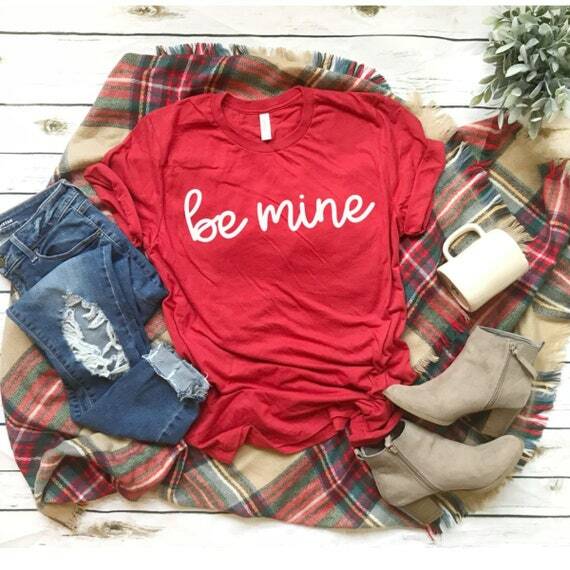 This cute be mine t-shirt is available for both men and women and comes in different colours and sizes. This t-shirt is ideal for giving as a little gift this Valentines and also looks super comfortable! This couple mug is perfect for couples that game together! Why not get this Valentines buy a gift that you can both enjoy! Does she love wine? She will LOVE these pajamas that you can personalise too! Either buy these pajamas as they are or add her initials to make extra special. You can’t go wrong with a cute panda gift on Valentine’s day! 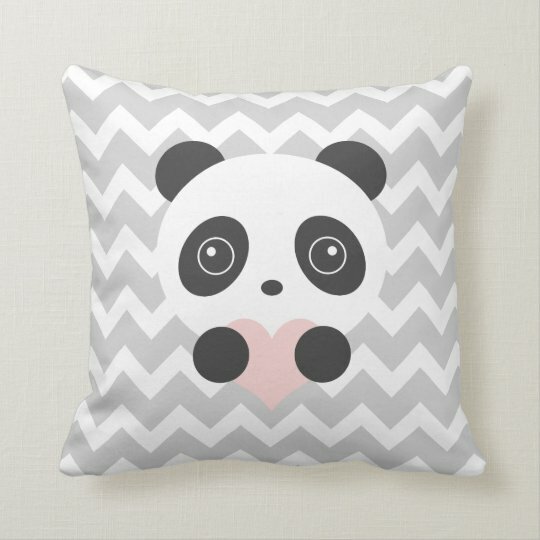 This panda cushion is available to buy from Zazzle and can be bought in different sizes. 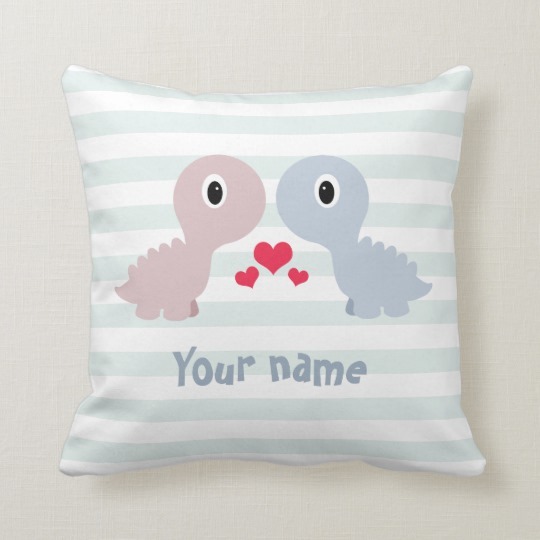 Over on Zazzle you can customise any gift you wish, whether you want to add your own text or change the background colour of the cushion.